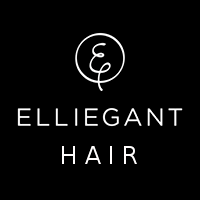 ​As part of all hair services, we provide fresh towels, use of professional shampoo and conditioner to suit your hair type and use a range of professional styling products and tools to create a perfect finish. All prices listed are "starting from" prices and may be adjusted and agreed according to your exact requirements at the time of your consultation. ​A bridal quotation will be formulated on request and tailored to your bridal parties needs and venue location.